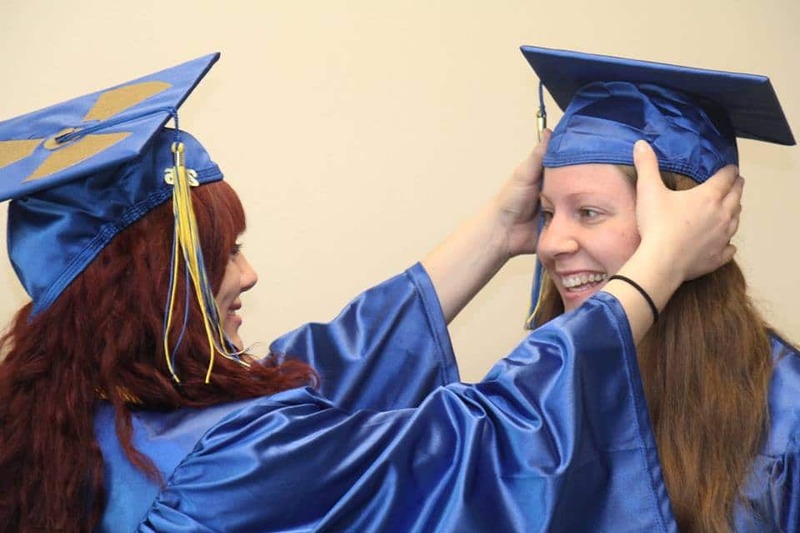 The scene told many stories as roughly 350 Moraine Park Technical College students walked up to the commencement stage on Saturday, May 21, soaked in the moment, and one-by-one wrapped their hands around a diploma – their diploma. Relief. Pride. Validation. Fulfillment. Gratitude. Pure, unbridled joy. These emotions and more were readily on display at Moraine Park’s 2016 Commencement Ceremony in the Fond du Lac High School Field House. But amidst an eclectic mix of smiles and tears – whether seen on the faces of those on stage or from proud family members watching on – there was one unifying truth to connect all these journeys. The Business Professionals of America Club (BPA) recently traveled to their national competition held in Boston, Massachusetts. 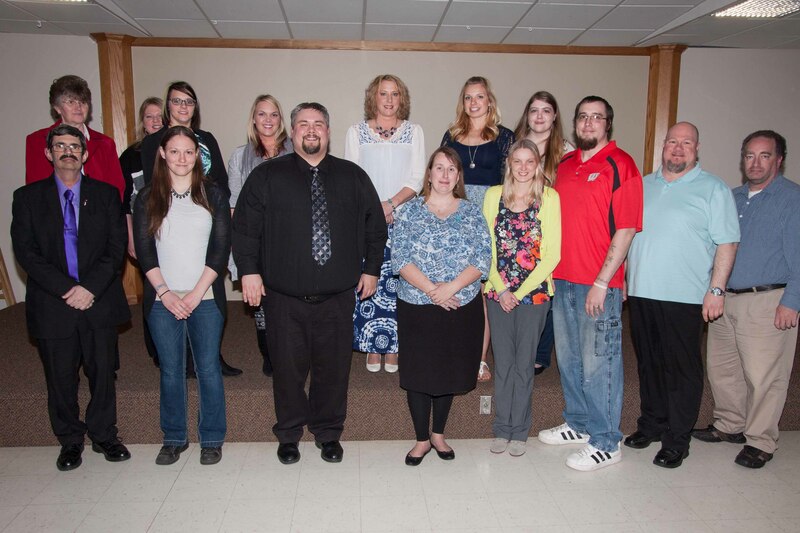 Our Moraine Park Technical College students competed in Small Business Management Team, College Payroll Accounting and all of them participated in open competitions during the week of events. What gives TRIO students an “EDGE”? And what is TRIO? TRIO is a group of programs funded by the U.S. Department of Education to assist low-income and first-generation students through their educational career. 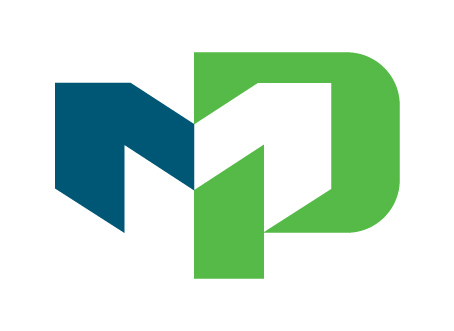 The EDGE at Moraine Park Technical College is one of the TRIO Student Support Services (SSS) programs that serves 140 MPTC students. 1,887 miles away – Moraine Park in Jamaica! 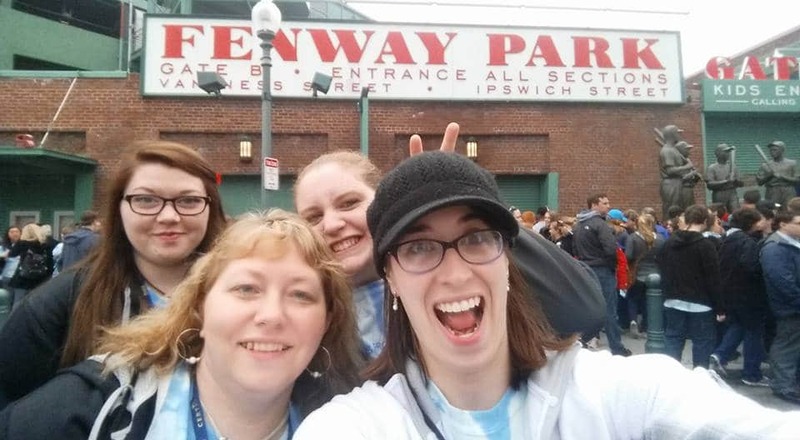 Nine MPTC Health Program students and two instructors participated in a service learning medical trip to Jamaica over spring break, from March 19-26. 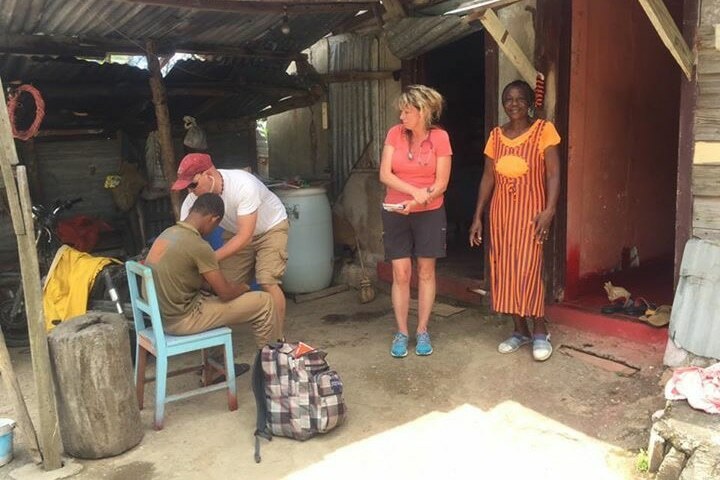 Our time was spent in the poorest area of the island, Hagley Gap, where we performed home visits to the rural mountains, visited a school, and helped in the local clinic. 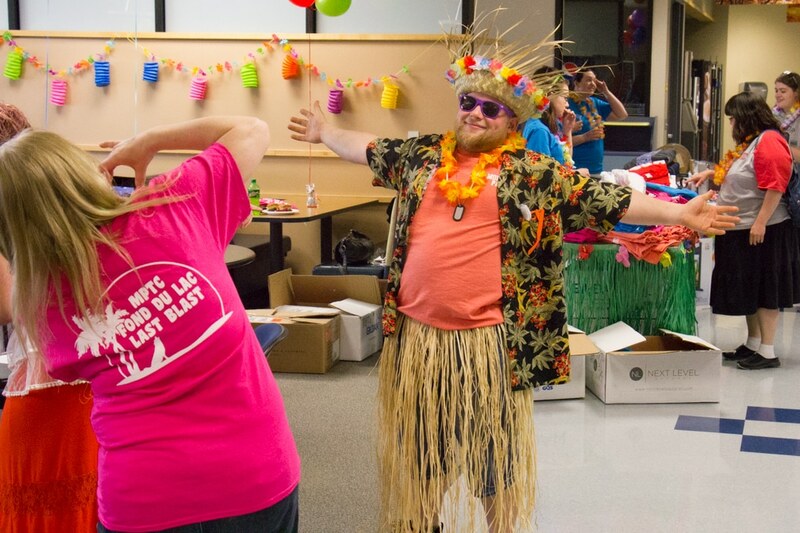 Moraine Park Technical College students and staff enjoyed end-of-the-year celebrations at its West Bend, Fond du Lac and Beaver Dam campuses this week. “Last Blast 2016” featured free lunch, games, giveaways and more. Also, entertainment was provided by comedian Louis Ramey. Here’s a visual look back at Last Blast in Fond du Lac on Wednesday, April 27, which had a Hawaiian luau theme. 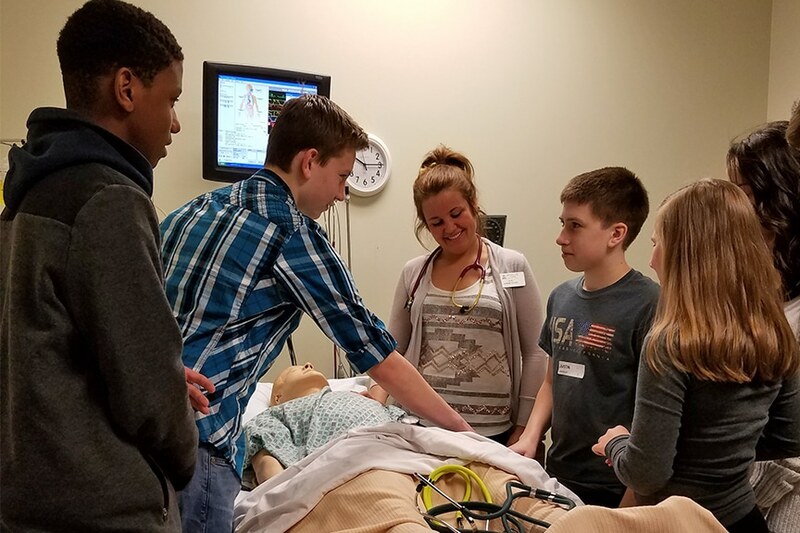 The fear of math is something many of us have experienced more than once in our lifetimes, but for Moraine Park Technical College student Nichole Cochenet of West Bend, that fear was eased thanks to her Moraine Park tutor. 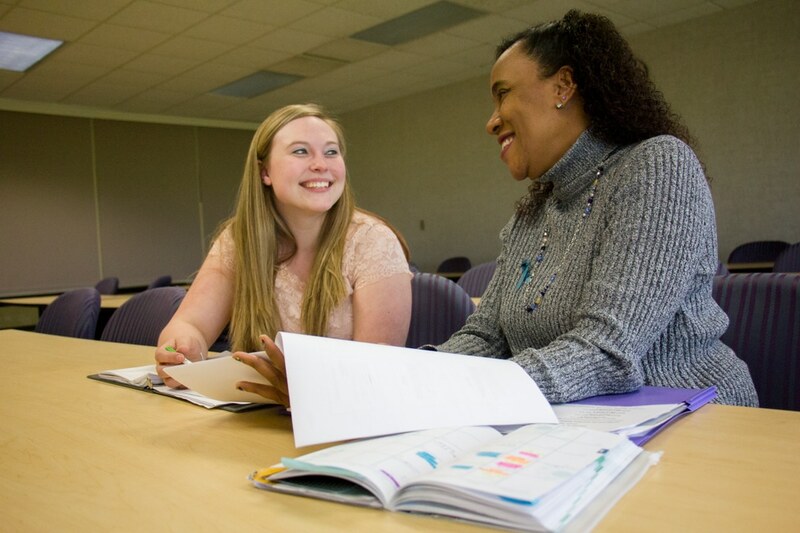 The one-on-one peer tutoring services offered at Moraine Park have benefited numerous students throughout the years but is still a valuable College resource often overlooked by students, according to Michelle Duran, tutoring services specialist at the College. “What do you want to be when you grow up?” It seems we start asking kids that question when they are in 4-K. At that age you typically get answers like a fireman, a teacher, a Green Bay Packer football player. All great professions! The question is revisited here and there throughout elementary school but once students are in middle school they’ll start doing a bit more career exploration by using sites like Career Cruising or WisCareers. 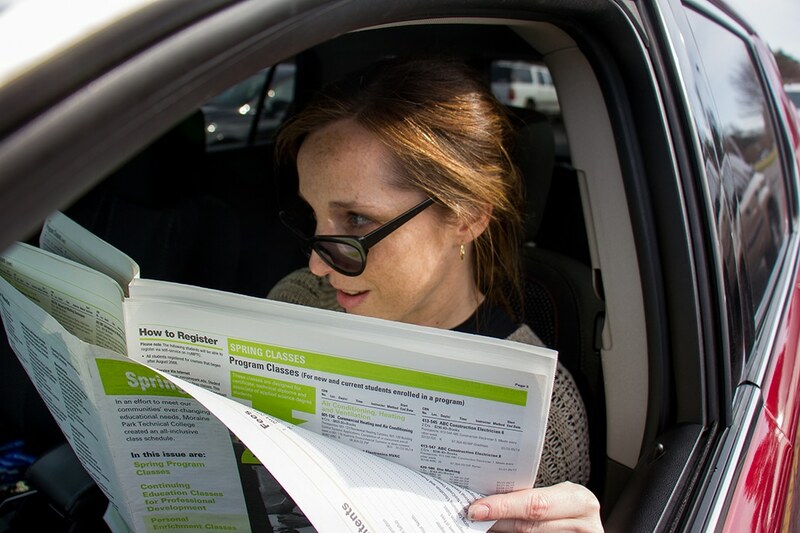 Once they’ve given careers a bit of thought, the next step is to start looking at colleges. Looking for a job? Mark April 13 on your calendar. If those are phrases you’ve been waiting to hear, we’re here to help! On Wednesday, April 13, from 10-2 p.m., Moraine Park Technical College, along with UW Fond du Lac, Marian University, FDL Area Association of Commerce and the FDL Job & Career Center will co-host this year’s Fond du Lac Job Fair. This free event is open to the public and will be held in the UW Fond du Lac Phy Ed Building, 400 University Drive. When does a parking lot double as a fish bowl? Perhaps the intent of a parking lot is just to store vehicles while their occupants conduct business nearby. This is frequently true. Yet upon further inspection, a real parking lot reveals a life of its own, sometimes even a little microcosm of humanity. For example, I may or may not have seen some, shall we say, extraordinary activity in our own College parking lot. The vagueness is to protect the innocent, or at least reassure them that in no way are their activities being judged.